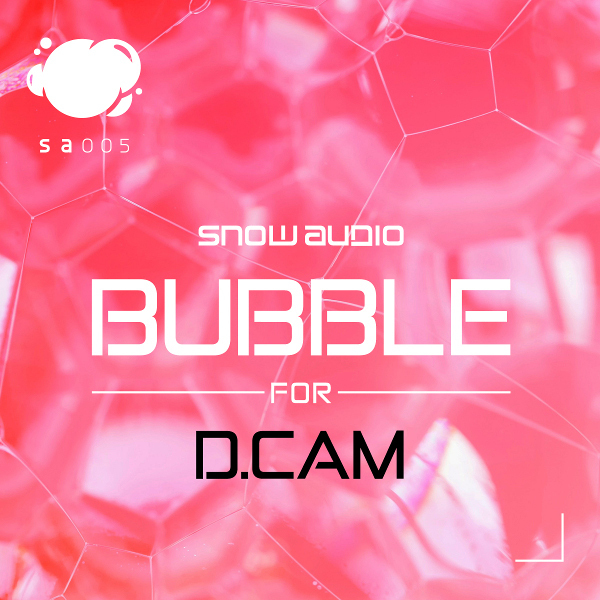 Following in Liquid for Massive’s footsteps, Bubble for DCAM brings organic themed synthesis to FXpansions Synth Squad. With 68 Fusor presets, this pack utilizes all three Synth Squad members to create a variety of hyper realistic bubble and liquid sound effects, each overflowing with personality. As always, helpful macro routing has been assigned for optimal parameter and morphing control for each sound Use of these presets is only limited by your imagination, as they are well suited for anything from EDM to film and game sound design.